It turns out that if you replace mob heads with something ordinary and not catchy, then you can perfectly hide from the eyes of other players. Camouflage Heads is a simple set of blocks that can be put on the player's head. 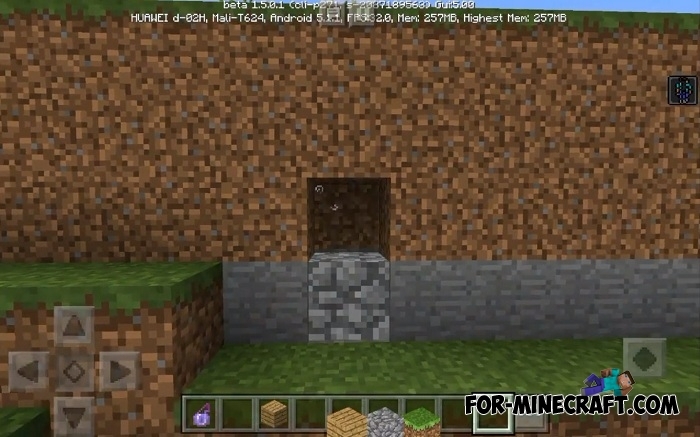 But the basic idea is that the put on block and the potion of invisibility will make you almost invisible among the vanilla nature in Minecraft Bedrock. 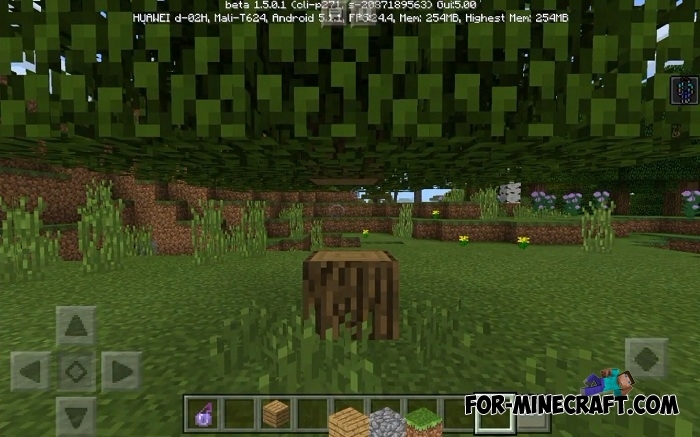 In this addon there are several different but very popular blocks which are also a good camouflage item. Just put them on your head and drink the invisibility potion to become invisible. For example, it will be very difficult for other players to recognize you among the cobblestones if you put on this particular block. How to install Camouflage Heads?